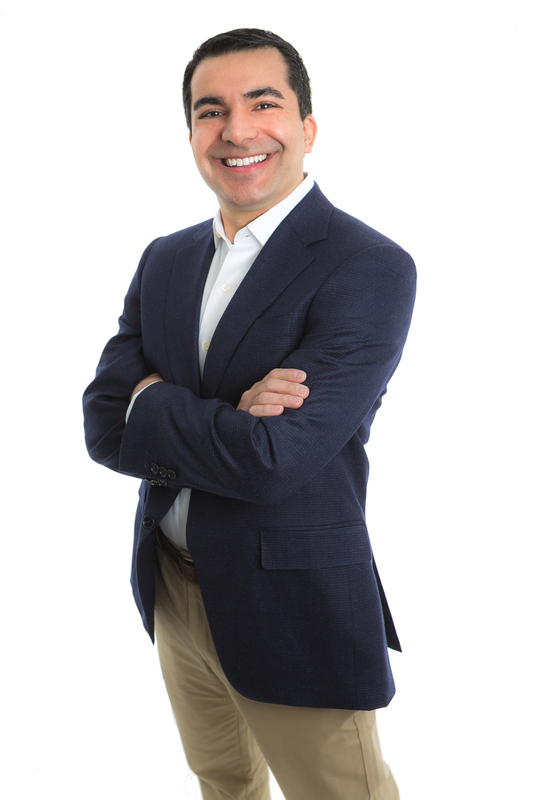 Victor Ahdieh is a Realtor® and a member of the Institute for Luxury Home Marketing in North and South Carolina. He grew up in Hamlet, NC, and likes to think he’s a small-town guy with a big-city mindset. After graduating from the University of North Carolina, he became an owner of Savvy + Co Real Estate—an award-winning boutique firm in the metropolitan Charlotte market. In between taking pics for his killer Instagram page, he works as a top-producing broker. He also served in a management capacity at Savvy + Co as a Broker-in-Charge for two years. Victor loves traveling and is passionate about Smart homes, architecture, and Michelin-starred restaurants. His impeccable timing is not only showcased in the local real estate market, but also each time he catches his dog on the brink of causing trouble. The patience he is known to possess in transactions is perfectly illustrated by the constant accommodations he is forced to make with regards to his wife’s shoe collection. His clients most often speak of his determination to find the best possible outcome from the onset. He can usually be found scouting the internet for good deals, large and small, and answering his cell phone during movie night.